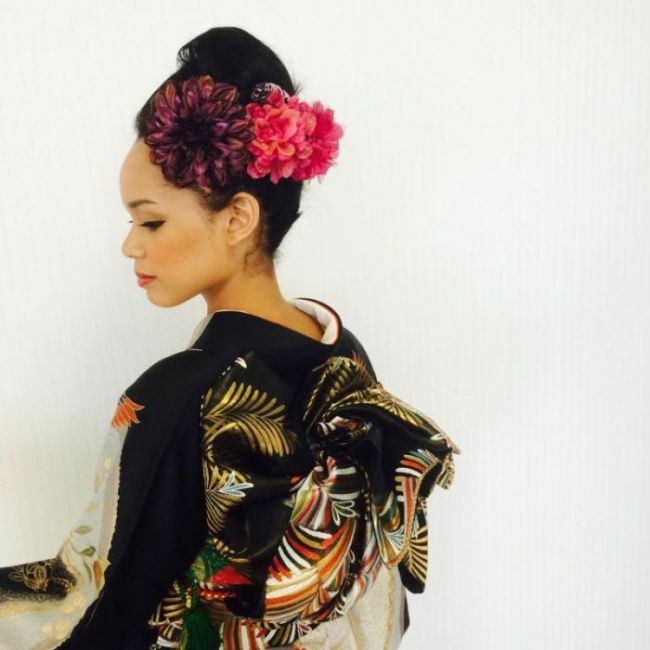 The 20-year-old Miss Universe Japan Ariana Miyamoto is facing criticism from those who say she is not “Japanese enough”. 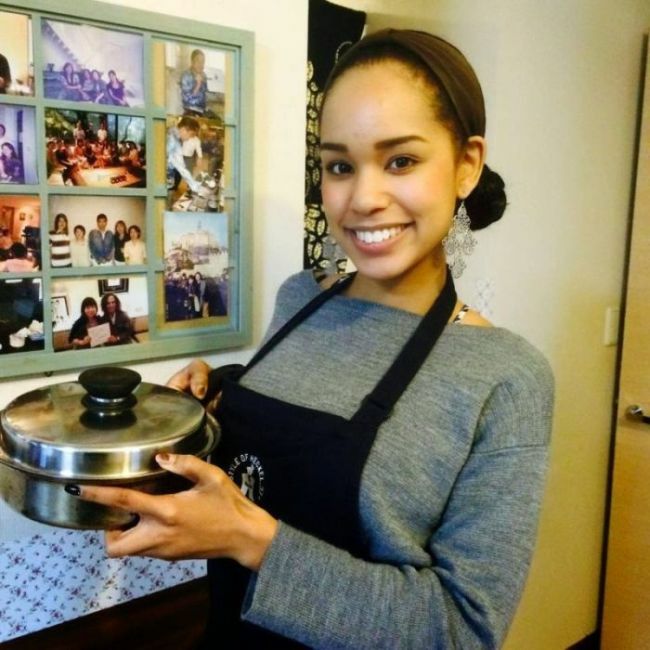 Her mother is Japanese and her father is an African-American man from Arkansas. Serious note, she's gorgeous in every single way. She's getting criticism from people? Why? Because her eyes aren't slanted? She has straight teeth? She's not yellow? Look carefully at the other Japanese contestants. Ms. Miyamoto is way better looking than all off them. Rook! I mean look Japan! What an ugly piece of a simian she is! Wow...she is really unattractive. 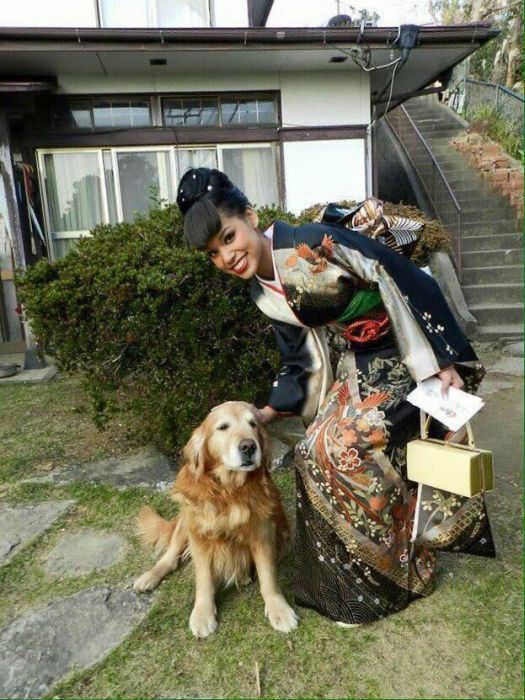 I don't even see the Japanese in her! Why has we always have to find a racist comment online? I support free speech, but come on! It's XXIth century and yet we can't get rid of racial prejudgments even about beauty canons? 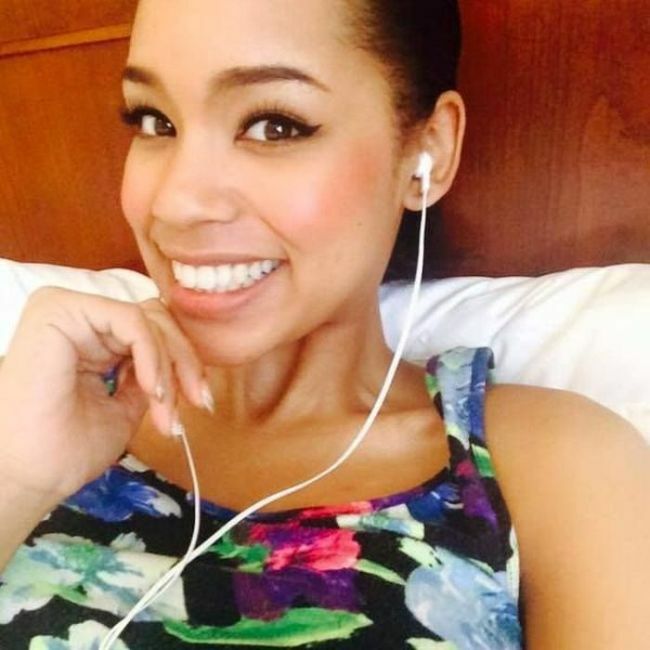 PD: Miss Ariana Miyamoto is gorgeous. Diversity and social integration of different races in modern societies are yielding a new standard of beauty beyond any precedents. I can't believe there still are people stucked in old fashion beauty canons. She doesnt look nearly as good as half the japanese girls ive met...... kinda makes you realise they are not the countries prettiest girls. japanese have resisted cosmopolitanism, and as much as I like intermix, she definitely don't look like a japanese. she could as well be an american beauty contestant. For people like you guys is because the world is as it is.